Handmade Love was developed in August 2011 by Jeni Pizzi, after her love of all things handmade became an addiction. She has spent countless hours searching high and low on Facebook, Etsy, Madeit & Hand-made.com.au trying to find and source the most perfect things for herself and her children. Now she wants to share the best of the best. She has done all the hardwork. No more trawling through countless websites, trying to find “that” perfect item. They are all there on her website and Facebook page. Easy! 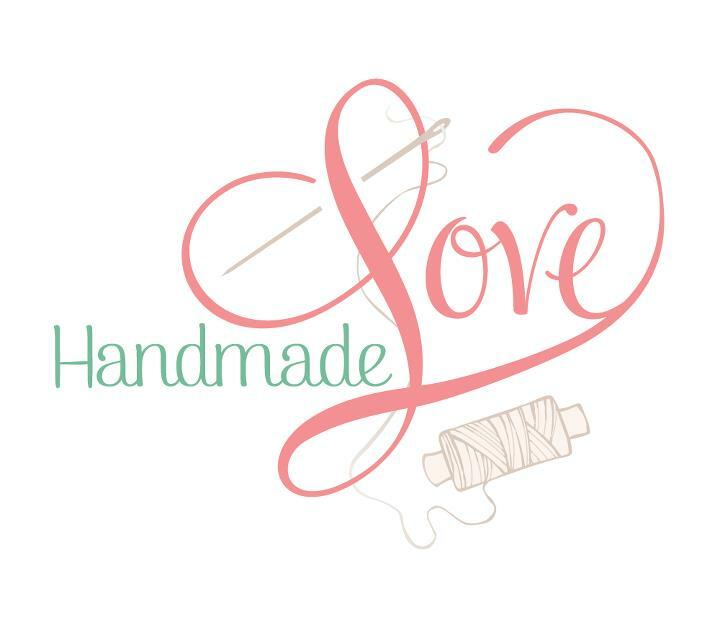 Handmade Love is a website with a blog, advertising, business directory and product reviews all rolled into one. 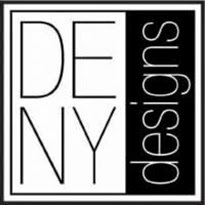 Chances are if you are looking for something handmade it will be on Jenni's page, If not she will help you find it. Jeni is guest blogging today on the subject of branding. When I first had the idea to start Handmade Love, I kept it in the back of my mind for quite some time before I actually began. I wanted to be able to launch and look professional from the offset, and felt I needed to do A LOT of research first. During research phase, it was becoming more and more apparent that image was everything; I was immediately drawn to the pages with great logos, contact forms and professional websites. It gave me the clarity in deciding exactly what I wanted. Registering my business name was the first step. I wanted the business name to be really clear in expressing what I was serious about. After countless days, and an ever-growing scrap pile of names...it became glaringly obvious (and beautifully simple!). And so ‘Handmade Love’ was born and registered. I immediately registered a domain name and set up an email to ensure that I could use an address that matched my business. I decided against using a ‘Live’, ‘Hotmail’, or ‘Gmail’ account; instead choosing to host through my web domain. I believe it adds to the professionalism of my business and creates cohesion; which research shows is important to a customer. I also set up a Facebook page and set about getting 25 fans to secure my own ‘Handmade Love’ Facebook url. Knowing how important visual branding in contributing to the success of your business, I got straight into researching graphic designers. To me, a fantastic logo is what makes you instantly recognizable and sets you apart from all of the other small business’ out there. In fact, this would actually be my number one tip for ANY small business wanting to market themselves as professional and reputable. A good logo is not cheap however, but it IS the ‘face’ of your brand. As a promoter and advocate for handmade, I had no second chances as first impressions count. I did invest a significant amount of money into starting my business, but that’s also because I subscribe to the motto that you have to spend money to make money. I believe that where many businesses go wrong is that they sacrifice their brand and image in order to make a quick dollar, but I think that doing this ultimately costs them more in the long term. When planning your visual brand, my advice would be to shop around ask LOTS of questions! If you see a logo or something that grabs your attention, then take note & save it if possible. I found it really useful to create a Pinterest board for planning my logo. I added to it colours I loved, concept ideas, and anything else that I felt expressed Handmade Love’s vision/ethos. It helped me to be clear, and convey this vision to the graphic designer effectively. In terms of a graphic designer, I wanted to find someone whose work I had admired, but most importantly, who understood my business requirements, AND who could ‘match’ the look I was trying to achieve. I shopped around, and after chatting to a few designers; I decided that Bec at ‘Ruby Ruby’ was a perfect fit. I did have to wait a little while (these days it’s pretty standard to wait for a good graphic designer) but this actually gave me time to plan my logo and concept. It’s vital that you don’t rush the process of designing your logo; once it’s done and displayed to the world, you don’t want to be changing it! It’s how the customer learns to recognize your brand instantly; thus setting you apart from others. This is something that only happens/builds over time. Not to mention that changing your whole visual image can also prove very costly. Ultimately, however, the logo concepts Bec delivered to me were amazing and completely worth the wait! I really struggled to make the final decision! It did help that I had been very clear to Bec in the beginning about what I wanted. In addition to the logo, I decided it would also be a great idea to have Bec design a newsletter template, business cards and website layout. Having all of these designed at the same time again added to the ‘cohesiveness’ of my brand. A lot of people make the mistake of simply having a Facebook page for their small business. I’d advise that for really successful marketing and branding, branch it out! Websites or an online ‘shop front’ (think Bigcartel, Etsy, Madeit, handmade.com.au) make it easier to manage paperwork, a blog lets people connect more personally to you and your business (and thus helps build stronger customer loyalty) and mailchimp allows you to set up a newsletter so you can send out special offers and promotions. Setting up a pinterest board that your customer can follow also helps to let build more personal connections to your brand alongside giving you a stronger presence in their mind. As I recommended above- have some professional business cards done. I have had so many compliments on mine and they are great (and incredibly professional) to pass on to friends or when meeting someone new. It gives you the opportunity to talk about your business, and convey the professionalism and uniqueness of your product/brand. I would have started my website earlier. It took three months to launch, and it would have been great to launch everything together. I’d have given myself more time. Little did I know how quickly ‘Handmade Love’ would take off and be in demand! Word of mouth gets out pretty quickly. I wanted to ease into it which didn't end up being the case. Finally, my last piece of advice is something I feel is really important too. Branding is not just about the visual. It’s about the dialogue you have with your customers, and the discourse that people have on your page. It’s about how you (and anyone associated with you) carries themselves. Therefore, I refrain from negative talk, controversial debates (although some debating can be good & work to draw a customer into engaging with your brand) gossip & nastiness etc on my page. I operate with professionalism at all times, and do not tolerate others making derogatory comments about other businesses or people on my page. I hope you’ve found my article useful in your own handmade journey! 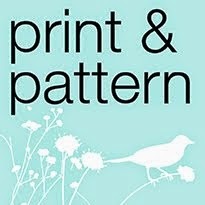 If you have any comments or questions, you can contact me at jeni@handmadelove.com.au. I hope you’ll also come visit me at Handmadelove.com.au soon! I just want to add Jeni's little video that she has recently made for forming circles where she desicribes her dreams, aspirations and five year plan. Very inspirational. Please feel free to comment below, I'm sure Jeni would love to hear all your thoughts and ideas about her blog. On Sunday we have Anika Bee talking about wholesale and how she works out her wholesale price and presents her work to shops. Once again, I can't wait to publish it! I love the video! Thanks a lot for the great reading!